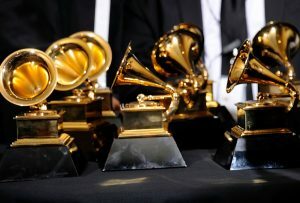 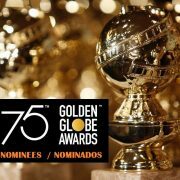 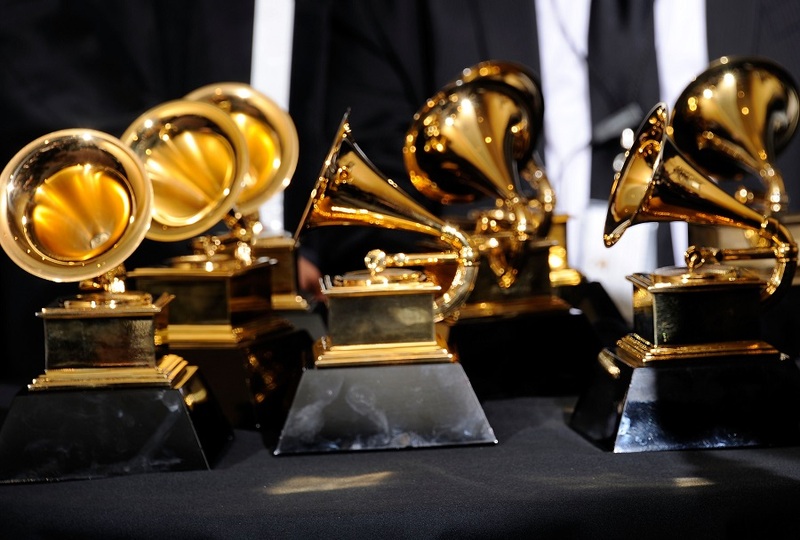 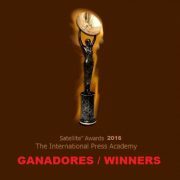 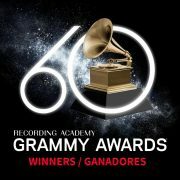 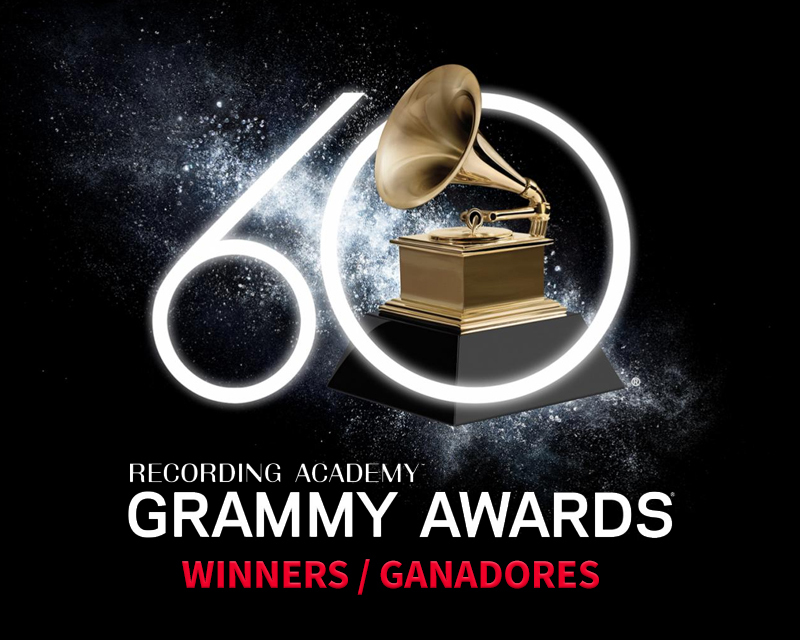 Yesterday night, the Grammy Awards were presented at the Madison Square Garden in New York, in the 60th edition of the award ceremony held by the National Academy of Recording Arts and Sciences, to grant the excellence in recording achievements. 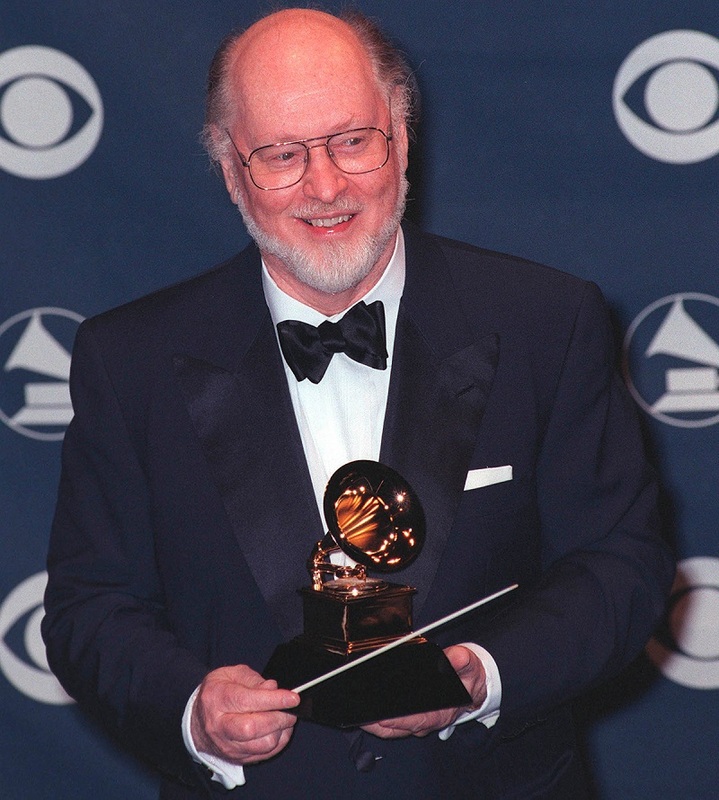 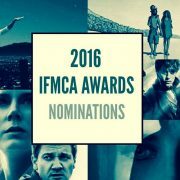 Special mention to maestro John Williams who won his 24th Grammy Award in the ‘Best Arrangement, Instrumental or A Cappella’ category for his arrangement for the theme “Escapades For Alto Saxophone And Orchestra From Catch Me If You Can”, included in “The Spielberg/Williams Collaboration Part III” collection released in 2017. 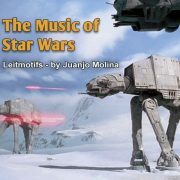 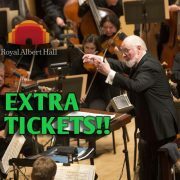 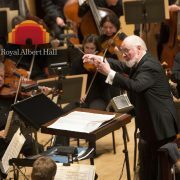 John Williams in London - October 2018 - Extra Tickets!